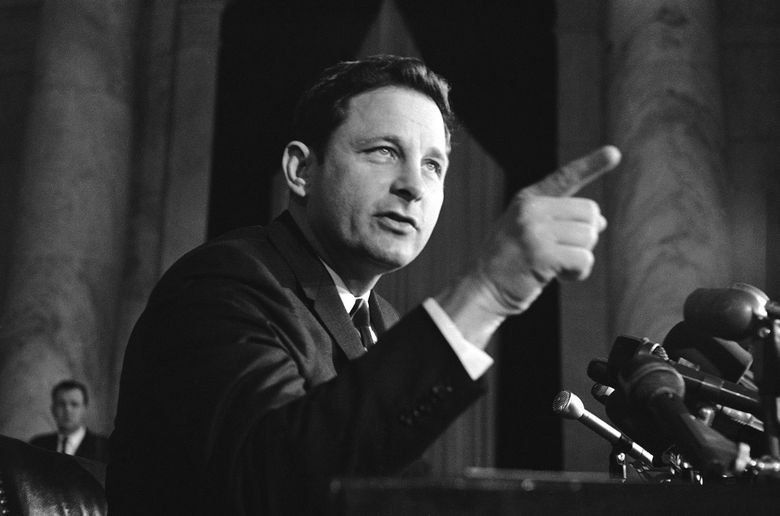 Birch Bayh, 91, the liberal former senator from Indiana who championed the federal law banning discrimination against women in college admissions and sports, died Thursdayat his home in Easton, Maryland. The cause was pneumonia. The Democrat was the principal architect of two constitutional amendments: the 25th, which dealt with presidential disability and vice-presidential vacancies, and the 26th, which gave 18-year-olds the vote in both state and federal elections. Paul Hutchins, 73, the former British Davis Cup captain who led the team to the final in 1978, died peacefully in his sleep Wednesday Hutchins suffered from Lou Gehrig’s disease. John Richardson, 95, the British-born art historian and curator who devoted more than a quarter century to writing a monumental four-volume biography of Pablo Picasso, died Tuesdayat his home in Manhattan while still at work on the final installment. In a seven-decade career, Richardson wore about as many hats in the art world as anyone could. Along with being a historian and curator, he was at various times an artist himself, a dealer, an industrial designer, an auction-house executive and a collector. 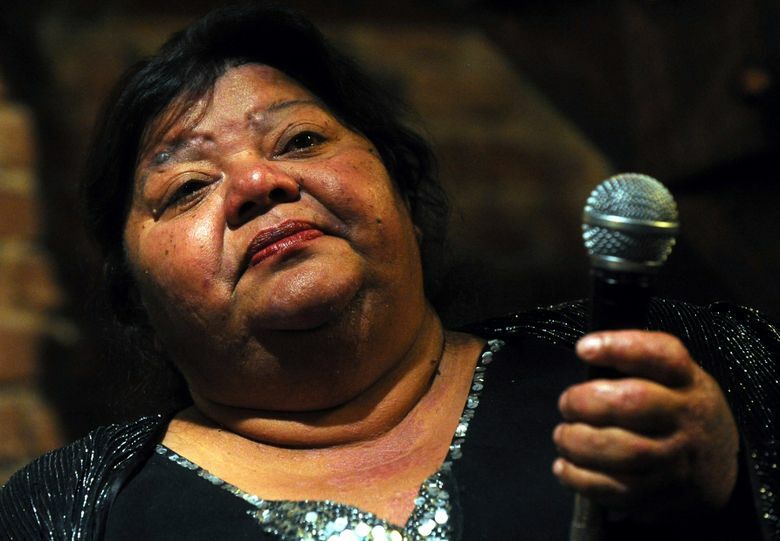 Vera Bila, 64, the Czech singer dubbed the Ella Fitzgerald of Gypsy music or the Queen of Romany, died Tuesdaymorning of a heart attack in a hospital in Plzen. Known for her trademark fusion of Gypsy music laced with Latin, jazz and pop influences, Bila and her band Kale (Blacks) performed in front of sellout crowds around the globe while her albums were released across Europe, in Israel and in the United States. 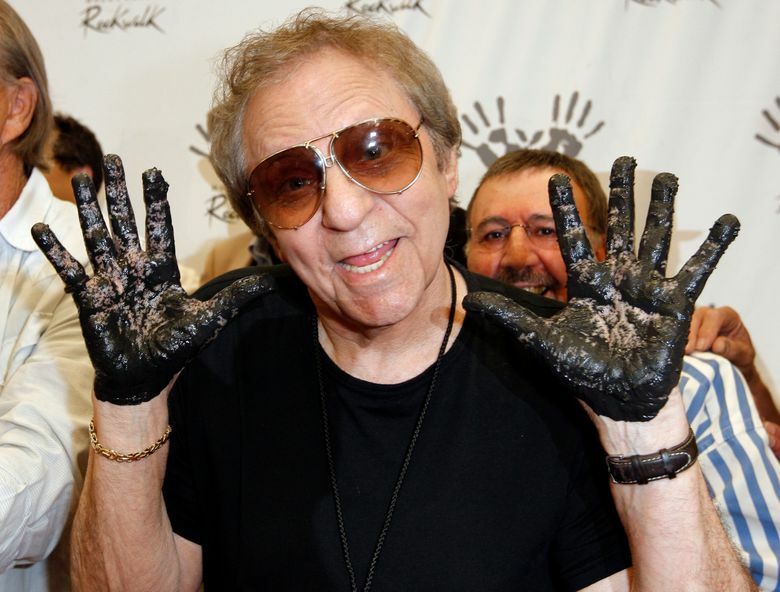 Hal Blaine, 90, the session drummer who played on records of Frank Sinatra, Elvis Presley and the Beach Boys, was a member of the Los Angeles-based studio band “The Wrecking Crew” and laid down one of music’s most memorable opening riffs on the Ronettes’ “Be My Baby,” died Mondayin Palm Desert, California. Paul Talalay, 95, a pharmacologist who spearheaded research in the 1990s that identified the cancer-preventing properties of a compound found in broccoli, a discovery that was credited with bringing new scientific attention to ways of combating cancer before it takes hold, died last Sunday, March 10, in Baltimore of congestive heart failure. William C. Powers Jr., 72, a long-serving president of the University of Texas who earlier produced a scathing report in 2002 on the wrongdoing that led to the collapse of the Enron Corp., died last Sunday, March 10, in Austin, Texas. The cause was complications of a fall and of oculopharyngeal muscular dystrophy, a rare, adult-onset muscle disorder. 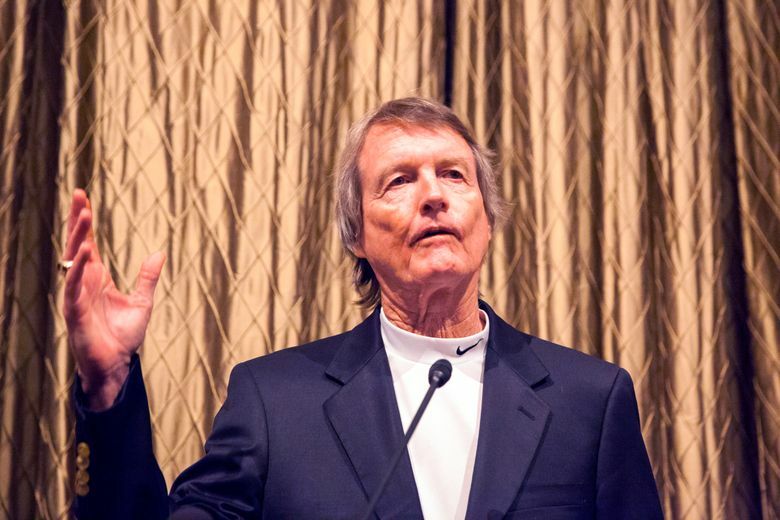 Powers, who taught law at the University of Washington before he was president of the University of Texas at Austin from 2006 to 2015, came to prominence when he joined Enron’s board in 2001 and agreed to lead a committee to investigate the company’s financial dealings. The Powers Report said Enron executives had intentionally manipulated the company’s profits, inflating them by almost $1 billion. Its findings led to one of the nation’s largest corporate scandals and the collapse of Enron, a Houston-based energy company that had started to implode in 2000. 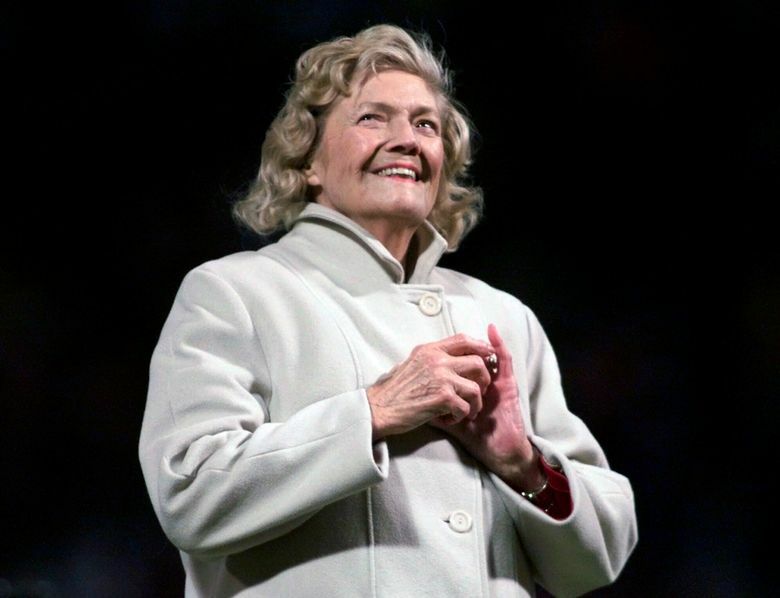 Julia Ruth Stevens, 102, the last surviving child of Babe Ruth and author of “A Daughter’s Portrait” and other books about her father, died March 9 at an assisted-living facility in Henderson, Nevada, of complications after a pulmonary embolism. She was the older of Ruth’s two adopted daughters, whose mother, Claire Hodgson, married Ruth after his first wife died in a 1929 fire, and he adopted her daughter, Julia. 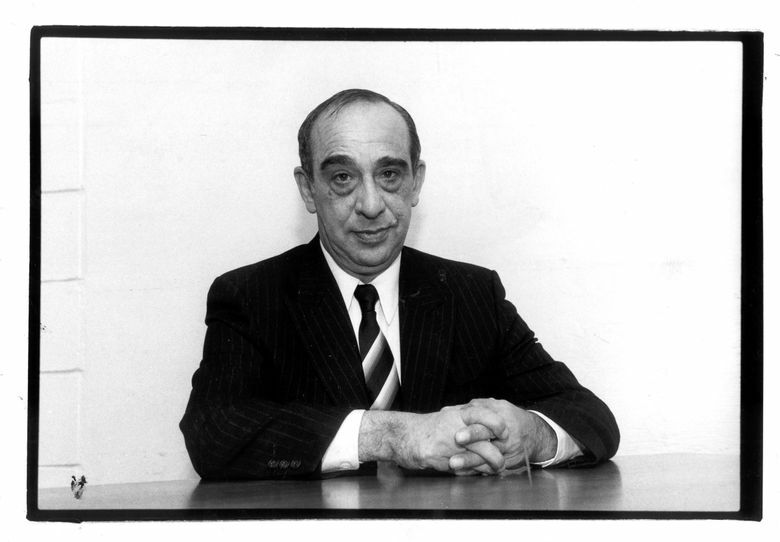 Carmine J. Persico, 85, the unpredictable leader of the New York-based Colombo crime family who the authorities believe had a strong hand in the assassinations of mob bosses Albert Anastasia and Joey Gallo, died a prisoner March 7 in a hospital in Durham, North Carolina. Persico was serving a combined 139-year sentence at a nearby federal prison, in Butner, North Carolina. Vivian Cherry, 98, a photographer whose gritty black-and-white images of street scenes recall a bygone era in New York City, died March 4 in Albuquerque, New Mexico. Cherry’s curiosity about people’s lives produced finely observed pictures of immigrants, street vendors, bocce players, farriers shoeing Central Park carriage horses, construction workers, fruit auctioneers and children watching in amazement as an airplane flew overhead. Her work in the 1940s and ’50s appeared in Life, Collier’s, Redbook, Popular Photography and other magazines, and is in the collections of the Museum of Modern Art and the New York Public Library.